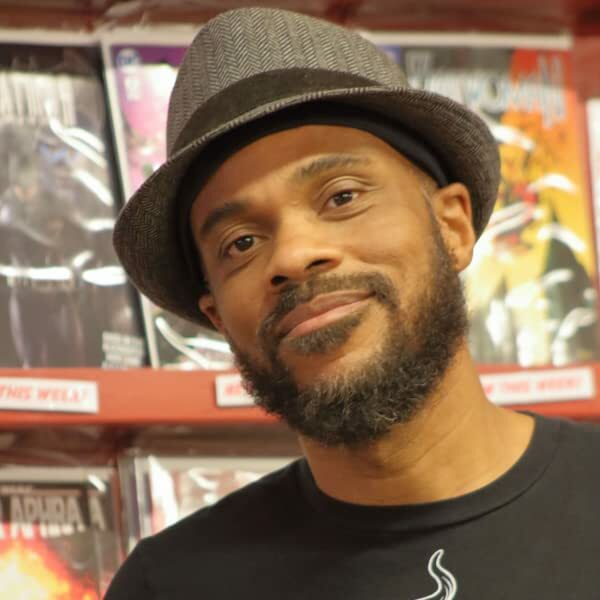 R. Alan Brooks hosts the popular "MotherF**ker In A Cape" comics podcast, which focuses on marginalized members of the geek world. 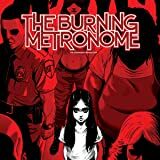 Alan writes educational children's comic books for Pop Culture Classroom (the non-profit that stages Denver Comic Con), and is also the writer/creator of "The Burning Metronome" graphic novel, a supernatural murder mystery with social commentary. In addition, Alan is a musician and a noted stage host, regularly emceeing celebrated events, like the DINKys Award Show and the main stage at Arise Music Festival.